Every summer, watching a game at the ballpark and digging into a bag of peanuts is a source of entertainment for many Americans. For the 15 million who suffer from peanut allergies, the idea of being taken out to the ballgame elicits concern — or even anxiety. Food allergies — think tree nuts, milk, eggs, wheat, soy, fish, and shellfish — are on the rise. 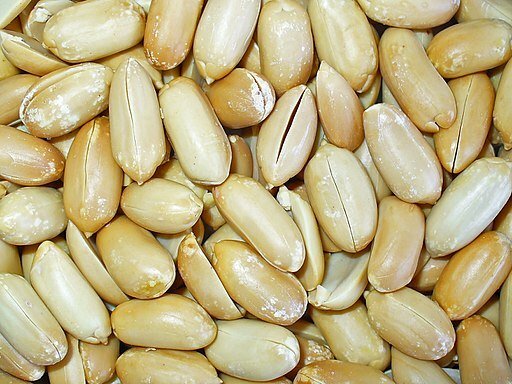 The mere dust particle of a freshly cracked peanut can be responsible for an unpredictable cascade of reactions, including death brought about by anaphylaxis. This WEEKLY takes a swing at explaining how allergies develop, the current treatments, and new products that might change the way allergen desensitization therapy is delivered. The host of symptoms dubbed “allergies” are the end result of the immune system’s response to a normally harmless substance, as if that harmless substance were a threat. An initial allergen exposure results in the production of a class of antibodies called Immunoglobulin E (IgE). A second exposure to the allergen results in an “allergen-IgE antibody complex.” These newly-produced complexes bind to and activate mast cells—a type of immune cell. 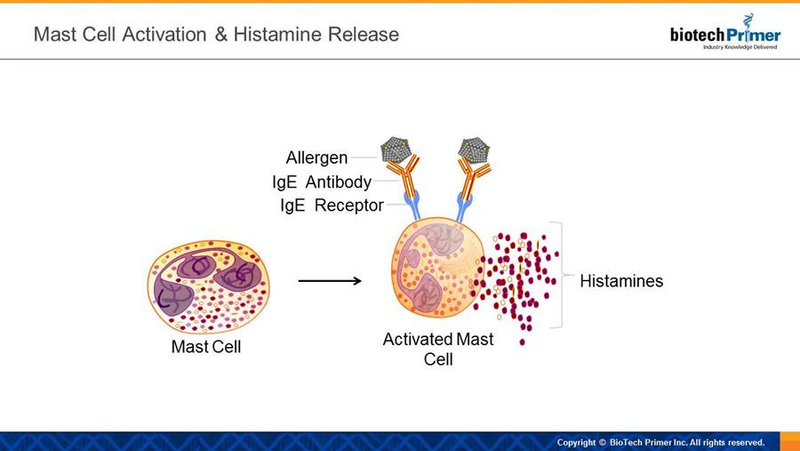 As the image below shows, activated mast cells send out chemical alarms in the form of histamine. Increased blood vessel permeability resulting in a runny nose and watery eyes. Increased muscle contraction leading to throat constriction, difficulty breathing and swallowing. Extreme fluid release from tissues causing a sudden drop in blood pressure, potentially bringing on a heart attack. Mild allergy symptoms such as runny nose and watery eyes can often be successfully controlled by the use of an over-the-counter antihistamine, a drug that works by blocking the interaction of histamines with receptors on nerve and muscle cells. However, once anaphylaxis, a severe allergic reaction that includes difficulty breathing and heart palpitations, has occurred, it is too late for antihistamines to be effective. These symptoms can only be treated with an injection of the hormone epinephrine. And the sooner the injection the better in cases where a life is on the line. Epinephrine helps to reverse histamine’s effects by decreasing blood vessel permeability, relaxing muscle cells, and stimulating the heart. People at risk for anaphylaxis need access to an epinephrine auto-injector, a spring-loaded syringe that makes the lifesaving shot readily available. This type of product is referred to as a “combination product” because it combines a device (the auto-injector) with a medicine (epinephrine). Mylan’s (Canonsburg, PA) EpiPen is an epinephrine auto-injector, as is Amedra’s (Horsham, PA) Adrenaclick. Epidemiologists have noticed an interesting trend as countries transition from developing to developed status: an improvement in sanitation and access to antibiotics means less pathogenic exposure and lower infection rate. As the infection rate drops, the incidence of allergies shoots up. Many scientists think early exposure to infection helps shift the immune response towards fighting pathogens while minimizing the production of IgE antibodies. Exposure to potential allergens (while the immune system is still developing) helps to desensitize the allergic response. The idea of allergy desensitization through controlled exposure has been around for decades. Desensitization is the principle behind allergy shots shown to be effective against pet dander, dust mites, and pollen. Desensitization therapy was once considered to be too risky for food allergies, but a number of new studies support the idea that gradual exposure to food allergens may be beneficial. The latest National Institutes of Health (NIH) guidelines recommend the early introduction of peanuts into children’s diets, including those considered to be at high risk for developing peanut allergies because they already have severe eczema or egg allergies. These new guidelines are based on the results of the NIH-funded Learning Early About Peanut Allergy (LEAP) study, which randomly assigned 600 high-risk infants to either peanut-avoidance or the regular inclusion of small amounts of peanut products in their diet for the first five years of life. At age five, peanut allergy was assessed and an 81 percent reduction in allergy was found in the children who regularly consumed peanuts when compared to those who avoided them. The current allergen immunotherapy market includes allergy shots (which require monitoring by a physician) and drops or tablets dissolved under the tongue (which can sometimes be taken at home). Aimmune Therapeutics’ (Brisbane, CA) AR101 is a capsule containing pharmaceutical grade peanut protein. The patient opens up the capsule and mixes the contents with food as a means of delivery. AR101 clinical studies report patients becoming desensitized to doses at least twenty times greater than the original allergy-inducing dose and in some cases, more than 100-fold greater. The goal is to reach a tolerance level that offers protection against accidental eating of peanuts. The product was awarded a Breakthrough Designation by the FDA and has recently completed Phase III. 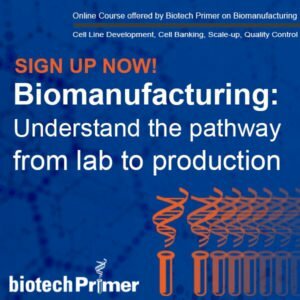 Aimmune Therapeutics plans to file for FDA approval by the end of 2018. DBV Technologies (Bagneux, France) is also in the allergy fight. Their Viaskin skin patch delivers low doses of either peanut, milk, or dust mite allergens. By delivering an allergen through the skin instead of the blood, the body will react less severely, reducing the risk of anaphylaxis. The Viaskin peanut patch has been awarded Breakthrough status and has completed Phase III clinical studies. 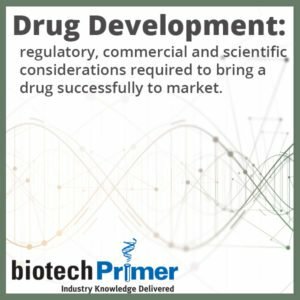 DBV is expected to file a Biologics Licensing Application with the FDA in the second half of 2018. As allergen desensitization treatments continue to make their way through the drug pipeline, allergy sufferers remain hopeful for better and easier treatment options, and, maybe even one day, a cure.